The Mediterranean-style eating pattern has been shown to promote health and decrease risk of many chronic diseases. Eating the Mediterranean way is not only healthy, it is delicious and satisfying. 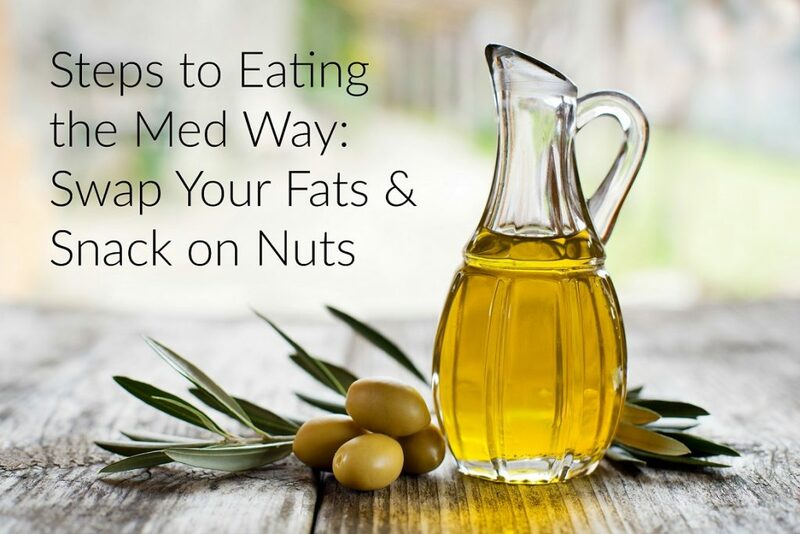 Foods that you once thought of as too high in fat or unhealthy, including nuts, olive oil, olives, and whole grains, become an everyday part of your diet. 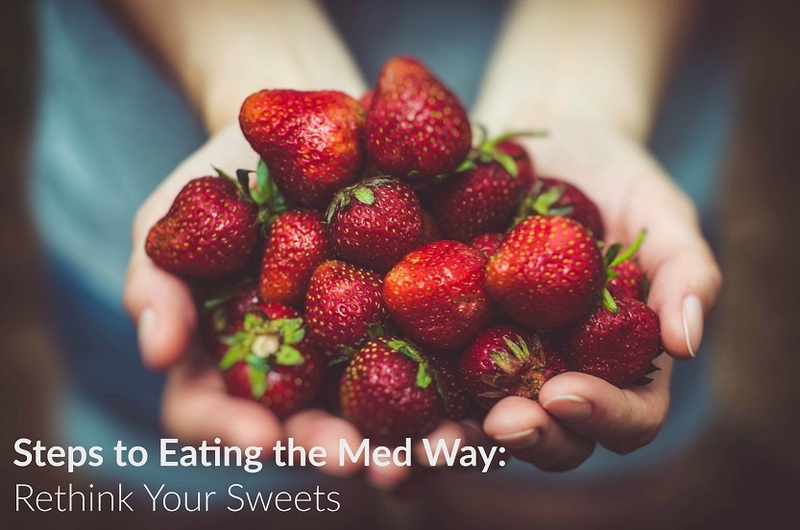 This webinar mini-series will demonstrate simple steps to eating the Med way by making easy changes to the foods you eat. 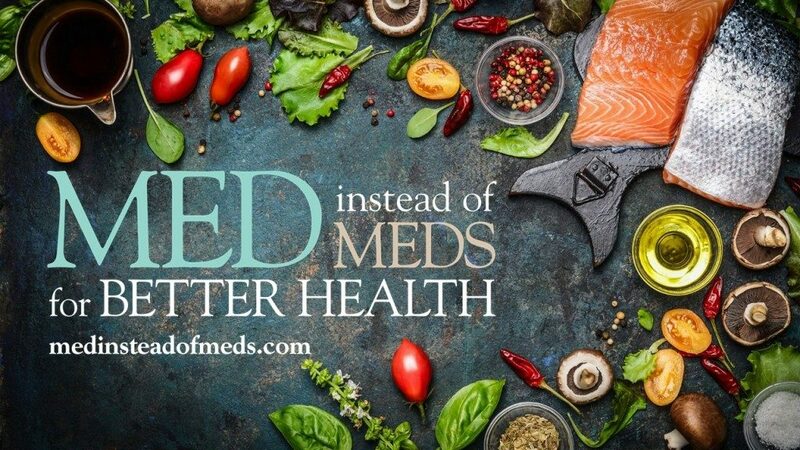 Additional resources for eating the Med way can be found at medinsteadofmeds.com. 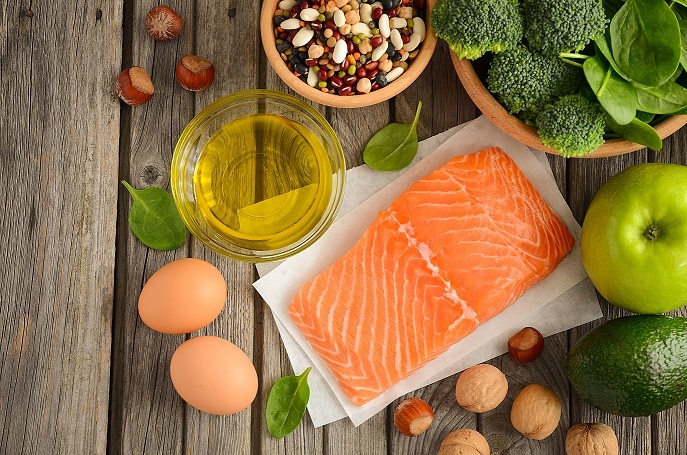 To sign up for future webinars, or to watch additional webinar recordings, please click here: Nutrition Decisions Webinars. During the webinar, Dr. Dunn discusses the many benefits of beans and how to avoid gas, click here for more information.